Maximum visibility .Comfortable driving cabin, Easy for operation .Easy for maintain. 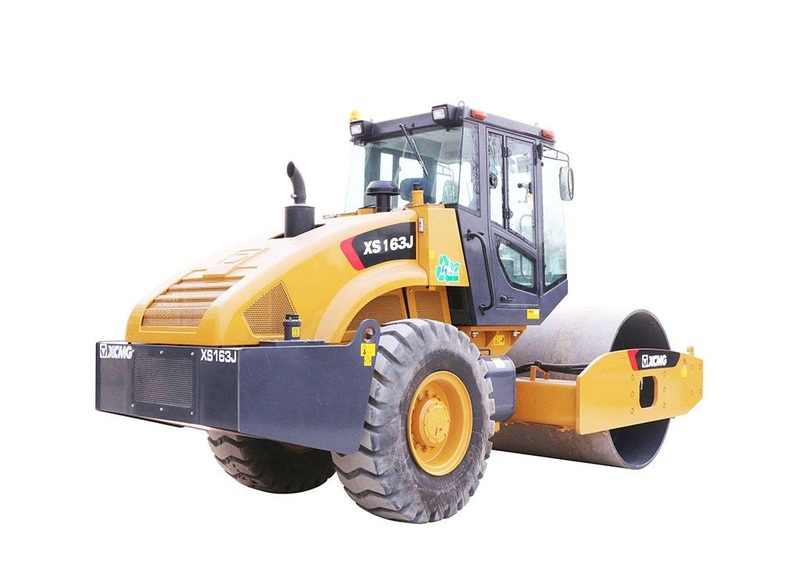 Reliable electrical system ,Good performance in vibration. 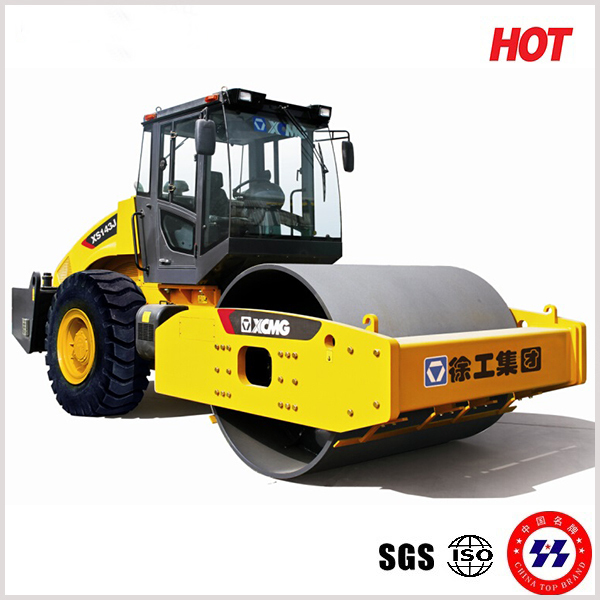 Adopt top brand engine , pump ,vibratory bearing .Great working performance .